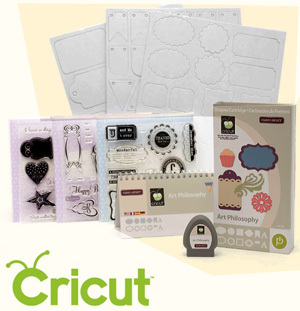 Scrapedia is a blog about scrapbooking, card making, and other related topics and events. The website began in 2009 with a thought to share scrapbooking with the world. The idea originally began on another blog known as Stamp Twins. Amber and her best friend posted topics on scrapbooking projects and events that they were doing. One day the idea of Scrapedia came about and thought that we would try it out. So here we are sharing our scrapbooking stories with you. Scrapedia is dedicated to sharing and creating ideas about scrapbooking. We want to be thought of as a resource for anyone interested in learning about scrapbooks, products, papers, and designs. So join us as we create and share scrapbooks and cards. Since we are a new site we hope you would check back soon about new updates about our projects. Scrapedia was started in 2009 by Derek & Amber Hanson in Portland, Oregon. Amber Hanson is a CTMH Independent Consultant. Love all the ideas! Keep em coming!! excellent issues altogether, you simply won a new reader. What might you recommend in regards to your publish that you made some days ago? Any sure?